BIM is a relatively new concept in the industry and is traditionally associated with Buildings while GIS has been well established since the 80’s (and earlier). The two concepts are often viewed as competitive processes but since both work with data intelligence, there are many areas of similarity. 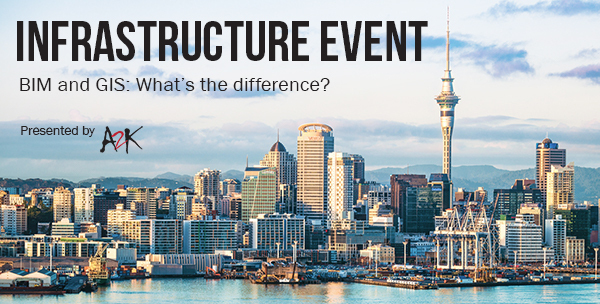 -The relevant facets of GIS and BIM applied to Infrastructure. -The need for single point of truth and data integrity. -Realistic applications for different business sizes and budgets.